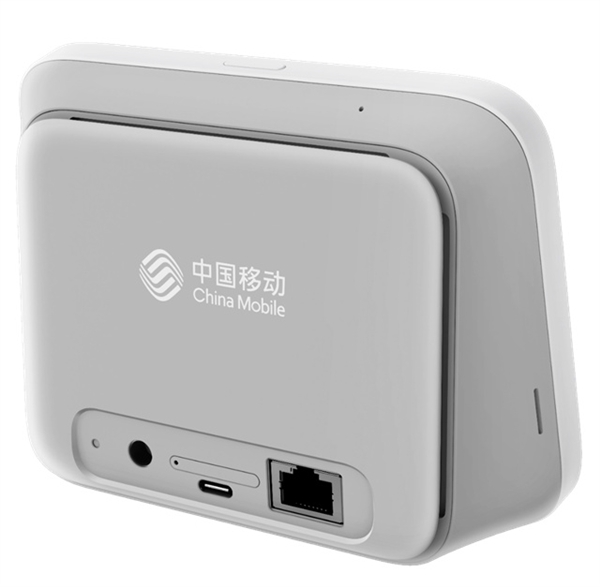 China Mobile releases the first 5G Smart Hub with Snapdragon 855 and a 7600 mAh battery - Playfuldroid! 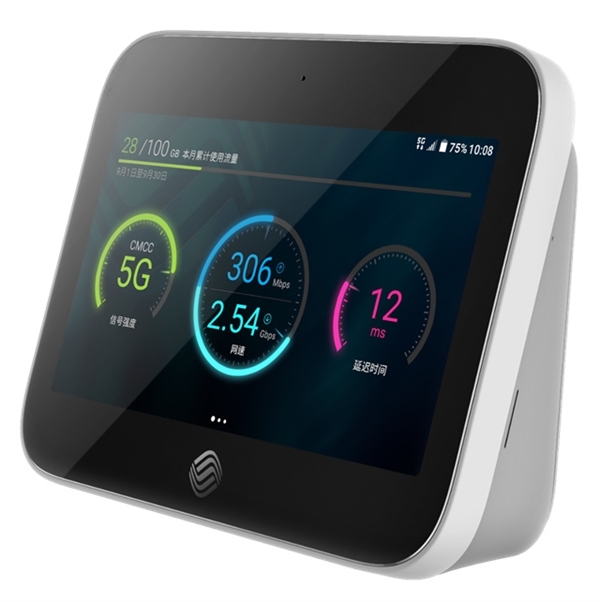 Today, at the Intelligent Hardware Cooperation Summit in Guangzhou, China Mobile announced the first self-owned 5G test terminal product “First Walker One”. The First Walker One is a 5G smart Home Hub which is equipped with Qualcomm’s new generation Snapdragon 855 mobile platform and the world’s first 5G baseband Snapdragon X50. With these hardwares, this smart Home Hub supports multiple frequency bands. In terms of network performance, “First Walker One” has a downlink peak rate of up to 2 Gbps, an upper rate of 1 Gbps, and a delay of less than 20 ms, providing an intelligent 5G access for a variety of application scenarios, including personal, home and industry applications. In terms of appearance, “First Walker One” comes with a large touch screen, the power button is at the top, the speaker is located on the side which has an edge streamline curve. It comes with a separate heat dissipation channel which ensures for proper workability. This gadget is sustained by a massive 7600 mAh battery and the system has a built-in AI voice assistant. From the official photos, the external interface has USB-C, SIM card slot, RJ45 network port, 3.5mm headphone jack, etc., so this is a 5G portable Wi-Fi or home sitting tablet? The current news is that China Mobile’s 5G network will be pre-commercialized in Q3 next year, and Xiaomi, OPPO, and vivo will launch the first mobile phone based on the Snapdragon 855.